With the less-than-stellar James Cameron's Avatar: The Game serving as the only current example of 3D stereoscopic gaming, you might be surprised to hear that the future is indeed bright for the display technology. Insight Media has just released a report predicting big things for 3D stereoscopic displays, estimating that over 40 million displays using the technology will be on the market in five years. Gaming will actually be one of the biggest factors in the predicted popularity of stereoscopic displays, as lead analyst Dale H. Maunu stated "Our experience leads us to believe that S-3D gaming is more immersive and compelling than traditional gaming on a 2D screen, and it will help drive 3D adoption." And to quell the inherent fear consumers have for every new display technology, 3D stereoscopic displays won't make you blind, as Maunu asserted "We have played Stereoscopic 3D games for hundreds of hours and can report that the latest technology does not result in eye strain or fatigue." NORWALK, Conn.--(BUSINESS WIRE)--Insight Media, the recognized leader in Emerging Display Technology Market Research, says that the stereoscopic 3D market is poised to grow from a handful of 3D-capable displays and a few thousand gamers, to an expected worldwide market of over 40 million 3D-capable displays by 2014. The results were published in Insight Media's groundbreaking 2009 Stereoscopic 3D Gaming Report: A Comprehensive Analysis of S-3D Technology for Gaming. "We have spent considerable time on our forecasting methodology and believe we have created something that is truly groundbreaking," noted Chris Chinnock, President of Insight Media. "Our forecast approach is unique in its transparency; we provide all of the underlying assumptions and details that went into creating the forecast. After reviewing our forecast methodology, one of the leading display makers in the world called it, 'the most compelling forecast methodology we have ever seen.'" 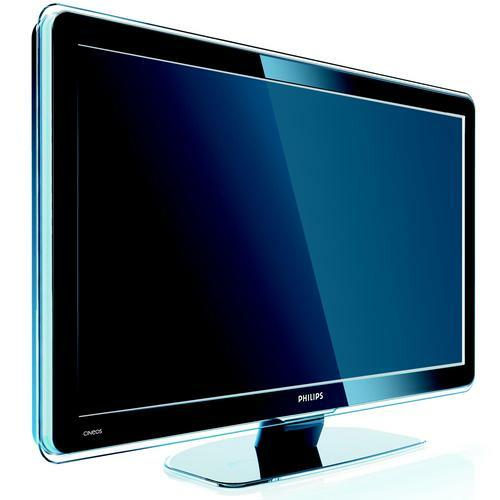 -- Televisions; x-pol, LCD Page Flipping, PDP Page Flipping, OLED Page Flipping, Active Retarder and DLP RPTV Page Flipping. -- Projectors; Page Flipping (DLP, 3LCD and LCOS). "We have played Stereoscopic 3D games for hundreds of hours and can report that the latest technology does not result in eye strain or fatigue," noted Dale H. Maunu, lead analyst on the report. "Our experience leads us to believe that S-3D gaming is more immersive and compelling than traditional gaming on a 2D screen, and it will help drive 3D adoption."